If you see that any of the devices or hardware that you just installed are not working properly or your computer is constantly freezing; you may need to remove old or unwanted device drivers from your Windows computer. Open the Start Menu and right click on the Computer option and then click on Properties. On the left side of the panel, select “Advanced system settings” and pick Environment variables. (You can also get to this section by opening your Control Panel and typing in the phrase “Environment Variables”). Find the Variable Name text field and put a “1” in the Variable Value field. This will pull up a flag and allow you to identify any devices that are unused. Type the phrase “devmgmt.msc” into the search bar (go to Start, and then Search) and press the Enter key to pull up the Device Manager. Click View and select “Show hidden devices”. Look in the device tree and expand the branches to locate any faded icons. (The faded icons represent any device drivers that are unused). Right click on each unused driver and select Uninstall. The following method will uninstall the device driver software but not the device itself from your Device Manager. Use this method if you want to install another driver version after following this method for the device. Open the Control Panel in Classic View. Select the Programs and Features icon. Check to see if the device driver you’re looking for is listed. If it is listed, right click on the device and select Uninstall, and then select yes to confirm. Note: Sometimes your system will tell you to restart your computer in order to finish the uninstallation of the driver. If this occurs, select yes and restart your computer when you are prompted to do so. If your driver is not listed, you will need to proceed with the Second Option. Close out of the Programs and Features window. If a generic driver is included in Windows, Windows will automatically install the generic driver for this device even if it is connected. Open your Control Panel in Classic View. Select the Device Manager icon. If the computer prompts you with a UAC, click on Continue. Select the (+) sign next to the device you are looking to uninstall. This action will expand it. Right click on your listed device and select Properties. Select the “Delete the driver software for this device” option. The Device Manager should no longer be showing the device. If Windows has a generic driver for the device available, it will install it if your device is still connected to your machine. 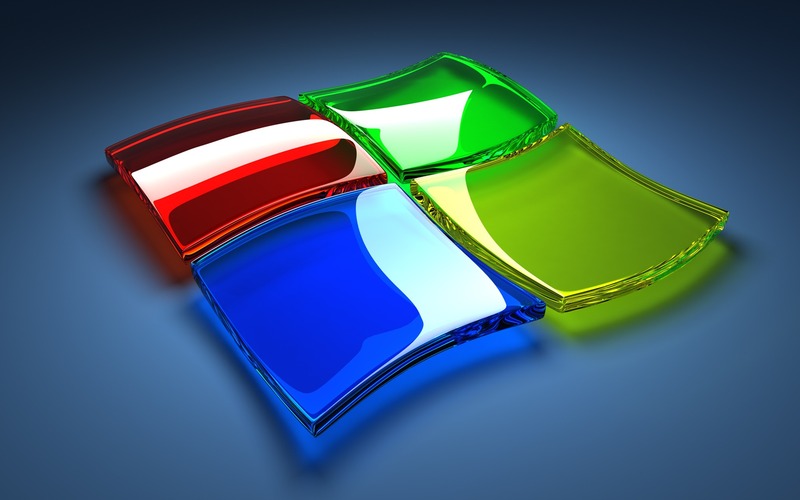 If Windows has a generic driver for the device available it will install it, if your device is still connected to your machine.